Harpak-ULMA Packaging LLC - Harpak-ULMA offers solutions for all your packaging needs - from single components to highly complex, automated, fully integrated packaging lines..
Harpak-ULMA offers solutions for all your packaging needs - from single components to highly complex, automated, fully integrated packaging lines. 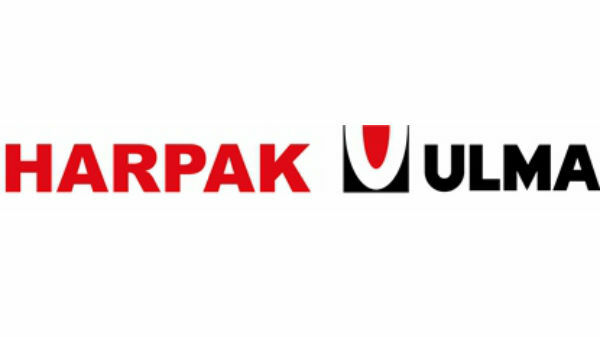 Harpak-ULMA’s experience allows the company to offer completely integrated packaging and handling systems The company is committed to working closely with customers to develop customized applications which fit their specific needs. This commitment includes unparalleled training, service, and ongoing technical support. Harpak-ULMA’s expertise in packaging solutions spans the food industry including meat, dairy, fresh, frozen, meal assembly, bakery, snacks and pet food. HUP equipment and packaging systems can also be found in many non-food industries such as medical, pharmaceutical, personal products, electronics, household and automotive. Harpak-ULMA packaging systems can handle all your primary packaging needs, from semi-automatic through completely automated systems which include robotics. Their secondary equipment can prepare your product for retail ready displays, create multipacks for bundling of products, and erect and load cartons to get your product out the door. Harpak-ULMA provides the total solution – from beginning to end.